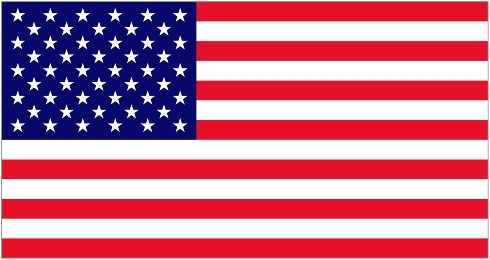 America: You Decide On The 8th – But Here Is Some Food For Thought. Goal: Stop taking advice from anti-animal welfare member of your inner-circle. Rampant animal abuse and de-regulation of the meat industry could be in America’s future if Forrest Lucas is allowed to remain on Donald Trump’s Agricultural Advisory Committee. This is the man who founded an organization called Protect the Harvest, which is considered an anti-animal welfare group dedicated to fighting the Humane Society. A wave of ForceChange members have spoken out against the Trump family’s cruel treatment of wild animals and his adviser’s treatment of domestic animals. Condemn Donald Trump for his support of animal abuse by signing your name below and by sharing this petition on Facebook and on Twitter. The profits of companies should not be put before the basic rights of living beings. Not only does Forrest Lucas seem to want to maintain the suffering that so many animals endure on a daily basis for the benefit or entertainment of humans, his actions seem to actually increase the abuse. Now, he’s been handpicked by Donald Trump to advise him on issues of agriculture and animals through the campaign and beyond, if Trump becomes President. 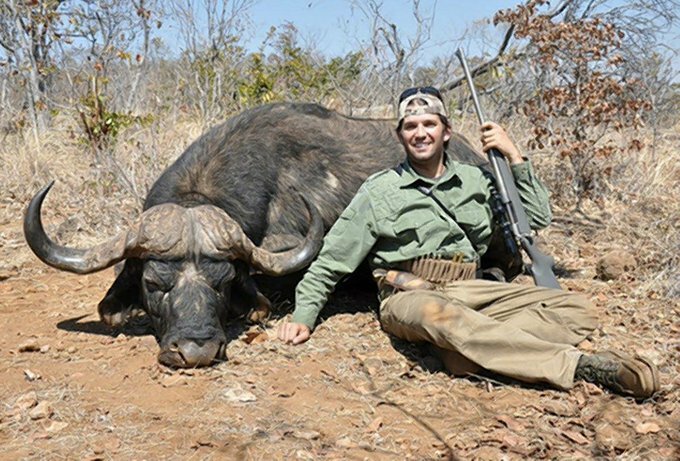 Sign our petition to demand that Trump stop taking advice from this anti-animal welfare activist. Your decision to include Forrest Lucas in your Agricultural Advisory Committee is completely unacceptable. There are plenty of ways to be “pro-business” without promoting the exploitation and horrific suffering of living beings. This is what Mr. Lucas has done through his organization Protect the Harvest. Lucas and his organization are dedicated to fighting efforts to protect helpless animals from being abused, forced to live in horrible conditions, and made to perform unnatural tricks for human amusement. He fights regulations on the meat, dairy, and egg industries, circuses that use animal acts, and even puppy mills that cram massive numbers of dogs into unsanitary wire cages and force dogs to become pregnant and give birth over and over. Regardless of political affiliation, people across the U.S. are overwhelmingly for reasonable regulations that protect animals from avoidable suffering. As a voter, I demand that you stop taking advice on animals from Forrest Lucas. To each his own. So happy to know that dogs are not on their radar. 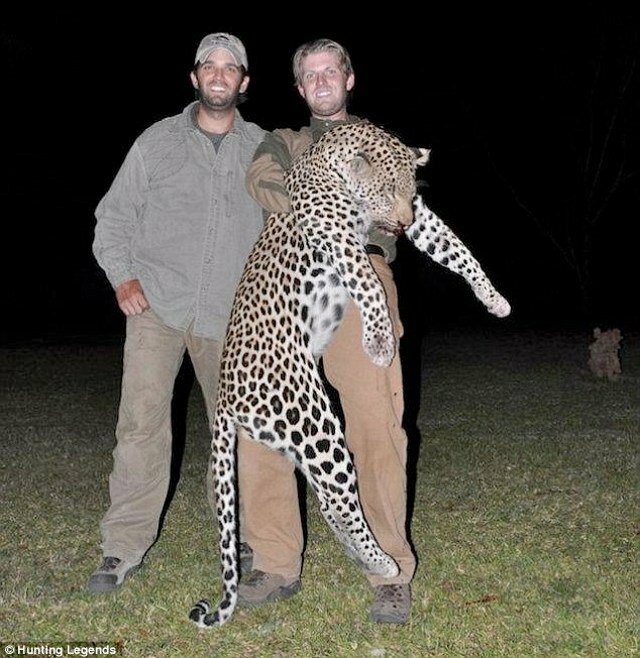 The Trumps are sport/trophy hunters who have killed endangered elephants, leopards, and other wildlife just for the “the thrill of the kill”; for self-aggrandizement and personal kicks…. The Trump boys out for a bit of fun…..